Anyone, from any background, can achieve the American dream by earning an education. Education is a top value in our country and is the chief propellant of the many breakthroughs our country makes. The biggest deterrent to earning an education is that it’s a very expensive commodity. The costs of not only tuition, but course materials and other associated expenses continue to rise at triple the rate that the average income does. There are ways by the use of technology that we can significantly reduce the cost of college, some of which are already being practiced. If we adopt these technological advantages in every college in the nation, we could combat the rising costs to make college more attainable for more students. 1) Move to the cloud. If your college hasn’t done this already, the time may be overdue. Moving to a cloud-based system for things like email, calendars, and other on-campus services that require data centers is an effective way to reduce costs to the college and its students. Not only does this allow the student to pay for only what they use, but it also saves the college money on IT maintenance and hardware. 2) Seek a digital alternative for textbooks. The average cost of course materials, including textbook and other supplies, is $1,200 per year. With customization and digital platforms for textbooks, professors can choose more effective materials custom to their courses and simultaneously save their students money. With the XanEdu customization and affordability platform, we have successfully reduced the average cost of textbooks by up to 50 percent, sometimes more. If you replace the textbook with a more affordable option, you’ll reduce the additional burden to your students. 3) Adopt blended learning. Every student has different needs and some require more face-to-face professor time than others. Take advantage of the different learning styles of your students and offer more classes that are a blend of virtual and in-person. This saves the school money because it allows more free physical space to add more students and more classes. Also, it helps encapsulate all learning styles so that students perform better in their courses. Blended learning is a hot topic because it poses such a practical solution to the affordability crisis, while improving student outcomes. Affordability is an achievable goal if we take one step at a time. By implementing more technologically advanced solutions, we are closer to more accessible college degrees and the achievement of the American dream for many more people. 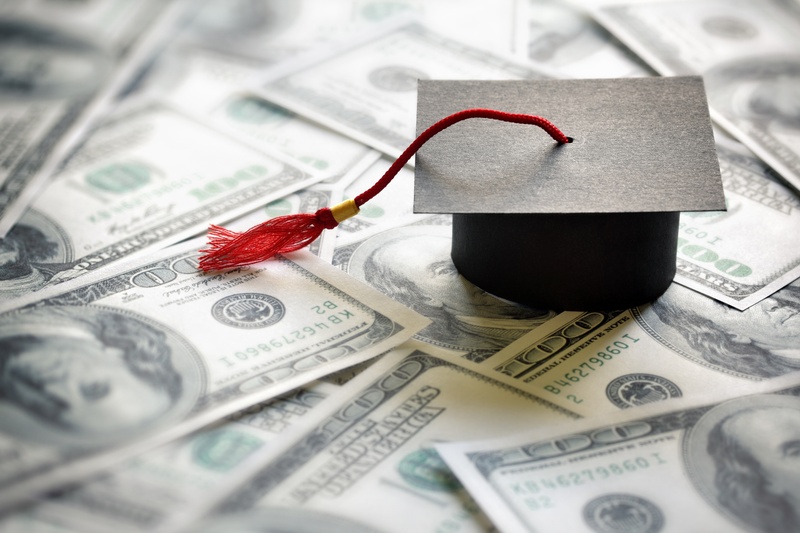 Sources: “College Costs Out of Control” by Steve Odland, forbes.com; “3 Ways Tech Can Reduce Growing Costs for Student Services” by Meris Stansbury, rsmart.com; “4 Ways Technology Can Reduce Higher Ed Costs” by Joshua Kim, insidehighered.com.